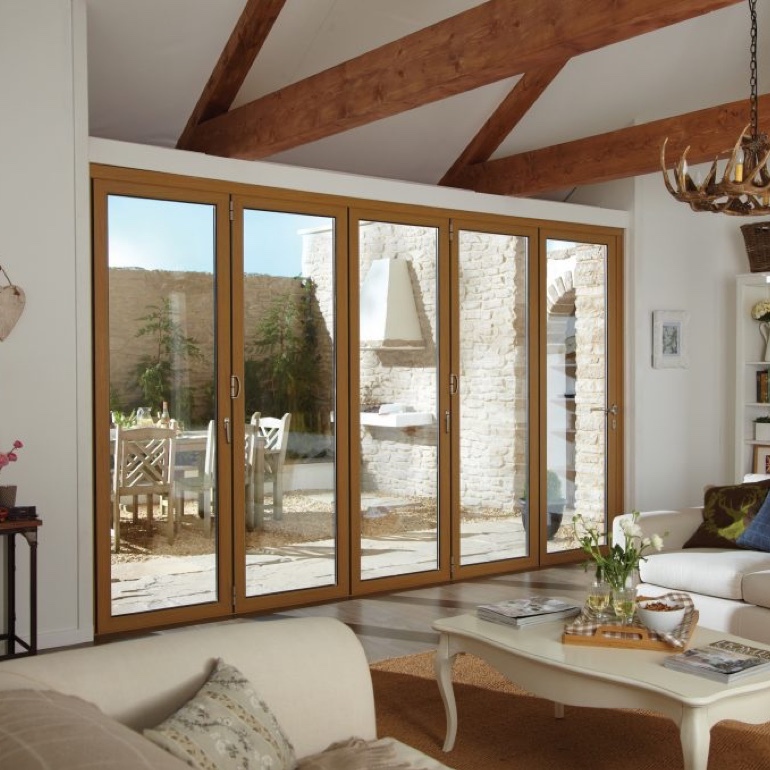 Our range of Bi-fold Doors are more than just a simple door. Elegant design and ultra slim aluminium profiles connect you to the world outside like no other. Precision engineering and high-performance components help to deliver doors of matchless quality. Imagine your home and your life with a custom, award-winning Origin Bi-fold Door; a world of new possibilities awaits you.